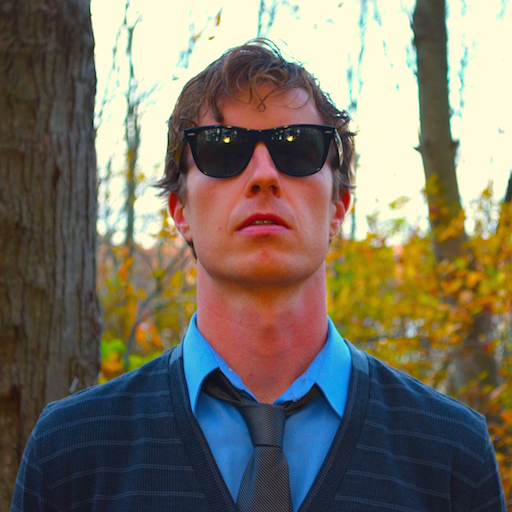 Andrew Whiteman is a musician and songwriter out of Toronto. He plays guitar in Broken Social Scene and has a number of other projects including Sonic Poetry and AroarA. Andrew is about to embark on a tour with Broken Social Scene, as they release a new album on July 7th. We spoke about creativity, change, and performing on Stephen Colbert's late night show.